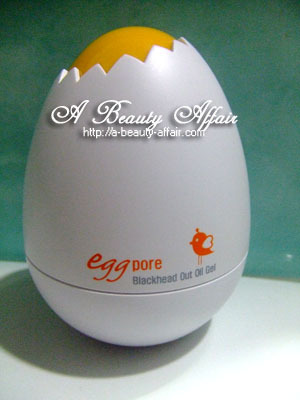 First off, let's start with the Eggpore Blackhead Out Oil Gel. 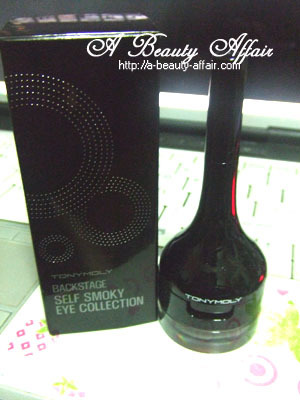 You should be familiar with it if you have read my entry on Tony Moly. This is Gleaming Skin's featured product for October and it's going at a special price of S$18.00 now including normal postage. 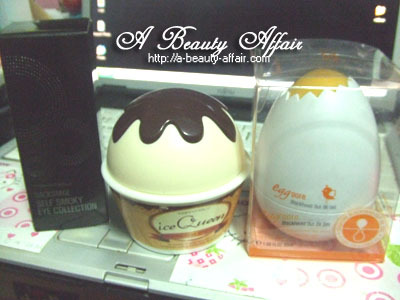 (Retail Price S$26.90) It's white egg extracts helps to clean and control waste management like - (Excessive sebum, keratin accumulated waste, white heads and black heads) which accumulate in the skin pores, it also helps in tightening enlarge skin pores and after use you will experience smooth & translucent skin. 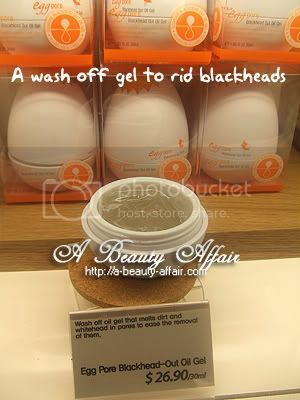 Let's be honest, this is no miracle product so I didn't expect all of my blackheads to vanish after one usage. I did not limit the application of the gel to only the nose area but also my chin where I was susceptible to getting black heads over there too. After messaging the applied areas for 3-5 minutes, the gel turns whitish and it's time to rinse off. I like the scent of the gel, it made the whole process felt soothing in a way. There was also a warm sensation upon application. My blackheads did not come off entirely but it appeared loosened and I did not hesitate to squeeze them out immediately. What is real interesting about this product is the texture, really never seen any makeup base or sunscreen like this before. 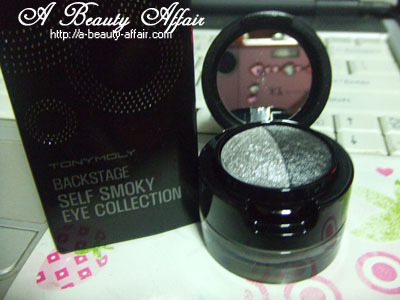 Last but not least, is this wonderful yet another 2-in-1 product- Backstage Self-Smokey Eye Collection #1 in Grace Smokey. 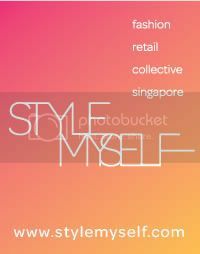 What a nifty, ingenious product this is, I thought to myself when I first received it. 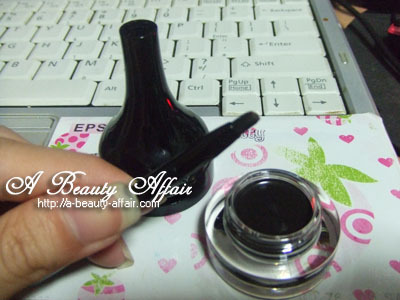 Apart from its sleek, simple design, do not let this fool you into thinking that it's just a gel eyeliner. Tip the mid-section lid open and you're in for a lovely surprise. Isn't that a gorgeous duo shade palette? This kit is all you need for those gorgeous smoky eyes look and well, yes, some fake eyelashes too. 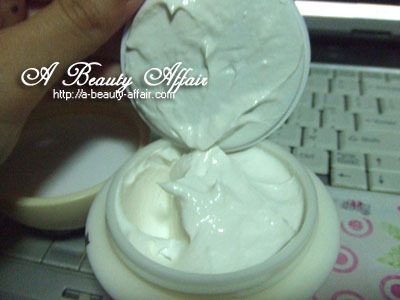 The powder glides on easily and it's long lasting - I had it on for 6-7 hours without smudging at all. See, I told you that this was a real interesting product! I am still a novice when it comes to makeup so pardon my humble smoky eye look. 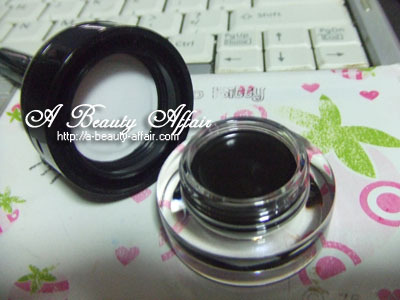 I love this product alot and I think it's a real bargain because it has 2 eyeshadow colors and a gel liner in it. Plus, that compact mini mirror attached in there for emergency situations; like if you need to check if there's anything on your face. 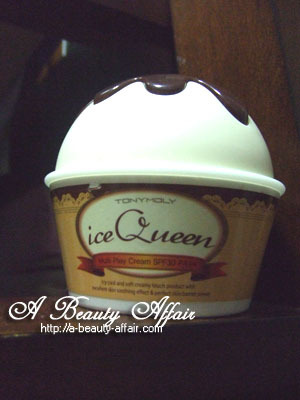 hi great post, i would like to know whether the tony moly sunscreen is oily or not,, am planning to buy that but i have extremely oily skin, can you plz tell me whether its good or not...........thanks.